Need More Cash In Your Business? Wouldn’t it be great if all your customers paid promptly, in full, and never had to be reminded, chased up or sent stern letters to collect your cash for business? Unfortunately, short of some basic changes in human nature, your customers will never queue up to pay you on time. We need to find ways to help them meet their financial obligations to us. It’s important to adopt a methodical approach to collecting your debts. If we’re both consistent and persistent we’ll not only encourage customers to pay earlier, but we’ll do so with minimal unpleasantness. The impact of not managing your debtors. Now, before we look at ideas to improve collection of debtors let’s think about how payment time affects your business. Let’s not forget that outstanding invoices represent money that is actually OURS! 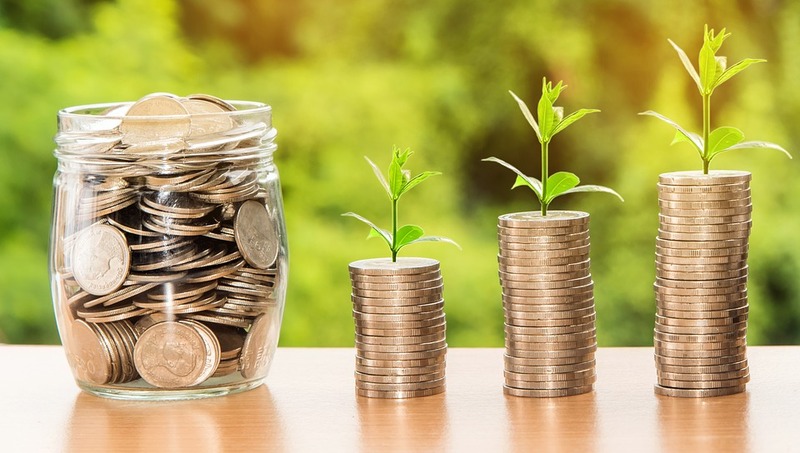 What would it mean to your business if you had that money on hand and you could use it for other purposes – such as investing in your business or paying the next instalment on that machine you just purchased, or you use it to obtain a greater discount on your purchases because you pay the account within so many days? Money outstanding is your money that you could use for greater profit. 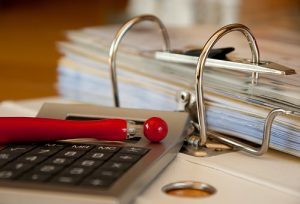 Carrying too much in the way of debtors can cripple your cash flow and ultimately could cost you your business. It is absolutely essential to manage it effectively. 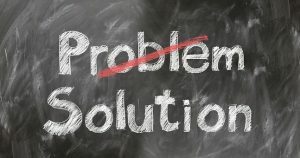 Prevent problems – Follow these rules. Develop a credit policy – Firstly, make sure that your customers clearly understand your payment terms when you make a sale. If appropriate, put them in writing. Credit type and terms – Ensure your customers understand the types of payment you’ll accept – cash, credit card, cheque or ‘on account’. Also have in place rules for checking on the credit of the customer – and do the credit check on every new account. Issue invoices promptly – What message are you sending if you don’t invoice promptly? That you don’t need the money! Don’t show ‘payable within 14 days of invoice.’ Instead you should show payable by a fixed date, such as 14 June. This leaves the customer in absolutely no doubt about when you expect payment. Create a collection process – if an account is overdue there should be a process in place to ensure collection is made as soon as possible. You should take action on the account immediately it has gone overdue. Start with a polite reminder note escalating to a phone call or a visit if the account is not settled. Be polite, professional and persistent whenever making contact with your debtor. While you need to be firm you don’t want to be seen as harassing people. You may also want to leave yourself with the option of continuing to do business with them. 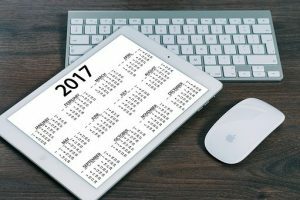 Send a reminder notice within one week of the invoice going past due date. At no later than 10 days after the reminder notice, follow up with a phone call. Two weeks after phone call make a personal visit to customer. Two weeks after the visit send a final demand letter. In all these actions ensure you keep the correct tone. On the one hand you want to collect the debt and on the other you may wish to continue to do business with the customer. Remember however, you want to convey the fact that the overdue payment is a serious concern. You can make a real difference to the amount of time it takes customers to pay you. If you adopt the right set of tactics you can make a big difference to the amount of cash your business has on hand. The key to it is having a plan and consistently working it! 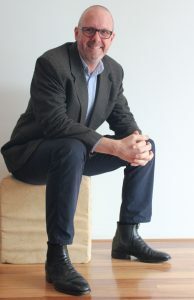 David is the Founder and Managing Director of proCFO.  David combines an accounting and consulting background with commercial experience both as a manager for large commercial businesses and as the owner of private and family businesses. See how proCFO helps your business grow… get in touch to get in-the-know. Simply add your email in the form below or call us anytime, our business growth gurus would love to chat about taking your productivity & profitability to the next level. 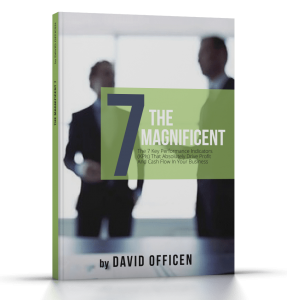 Register your email today to receive our insightful free e-book “The Magnificent 7”… 7 superb tips on how you can boost your business cashflow & drive profit! Free for a limited time - 30 minute consultation! A great combination of technical & people skills, strong business development focus. A professional who is part of your business to assist its growth & deliver a better way. Vital business planning, ability to come up with alternatives was invaluable. Keeps client’s interests at heart at all times, very versatile business expertise. The proCFO team are the utmost professionals. Fantastic service from proCFO team of professionals. proCFO has been beyond helpful in giving direction and helping our business. David Is A “Straight To The Point” Kind Of Guy And That’s Exactly How I Like It.